Tramadol is a potent opioid analgesic with effects similar to those of opium or morphine. It is used for the treatment of moderate to severe pain and acts on the same type of receptor as morphine. 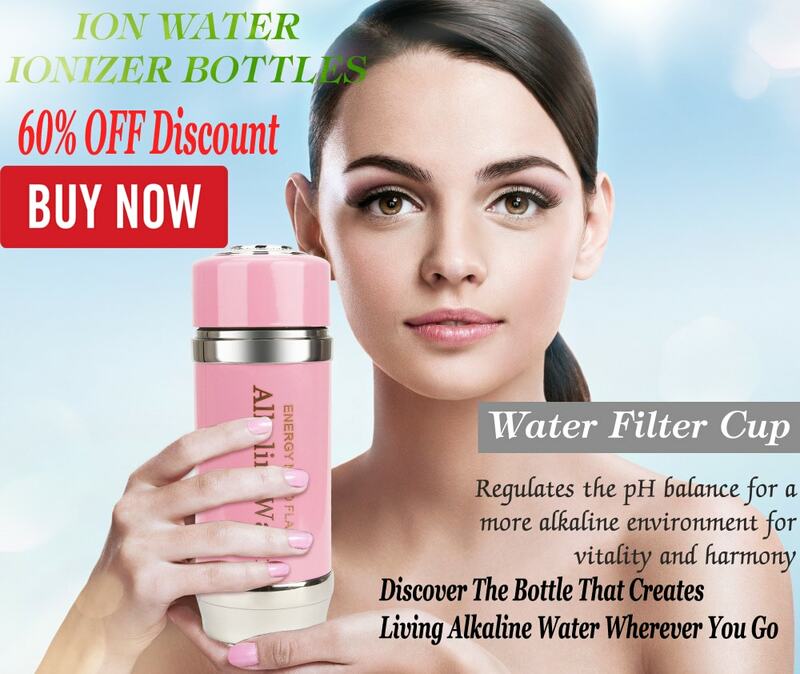 It can also be used for acute pain as in the case of post-surgical pain and for chronic pain. In France, Tramadol, a synthetic opioid analgesic that falls into the category of level 2 analgesics, is only issued on prescription. 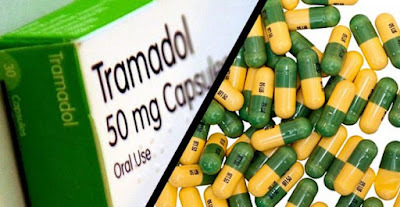 Moreover, since January 31, 2011, Tramadol is part of the list of drugs to monitor ANMS (National Agency for the Safety of Medicines and Health Products) and was suspended by the same organization in July 2016. According to a renowned Irish pathologist, Professor Jack Crane, Tramadol is the most deadly drug in the UK. It causes more deaths than heroin and cocaine and should be classified in a higher drug category than the current one. Considered as an opioid (psychotropic substance of synthetic or natural whose effects are comparable to those of opium) weak, it nevertheless displays the same risks of overdose as morphine. Tramadol has the characteristic of having side effects that can be serious. Sleep disorders, muddy state, vomiting, disorientation, especially when combined with other drugs, drugs or alcohol. Like all opioid derivatives, it can also generate a strong addiction requiring a period of weaning. Its use can be diverted for its psychotropic effects, as Professor Crane declares that it is very accessible on the black market and of course illegal without prescription. Tramadol kills more than cocaine and heroin? Professor Jack Crane even told ITV News that he feared more people would die if urgent measures were not taken and called for a crackdown on the illegal market. Moreover, he really thinks that people do not realize how dangerous Tramadol is in terms of its prescription delivery. Moreover, in 2014 alone, 240 deaths in Great Britain were linked to Tramadol, as against 247 for cocaine and 952 for heroin and / or morphine. In France, there are more overdoses in patients with chronic pain than in drug users. 12 million French consume, 11 million take opioids called weak including Tramadol. In addition, the OFMA (French Observatory of antalgic drugs) listed in 2016, several deaths involving 4 molecules including Tramadol, morphine, codeine and oxycodone. In addition to its possible side effects, Tramadol can cause physical and mental dependence, especially when taken for a long time and it is at this time that there is a risk of overdose, especially in the case where the dose of the patient is no longer effective enough on the pain and that it suffers and obviously, practitioners should prescribe Tramadol, as a last resort.